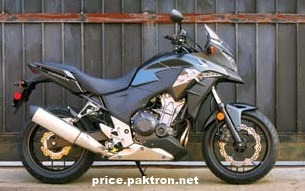 Atlas Honda proudly introduces the scintillating Honda CBR500R in Pakistan. 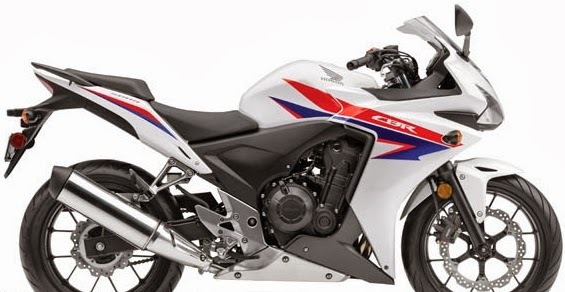 Start The THRILL with this new high-speed bike In 2014. 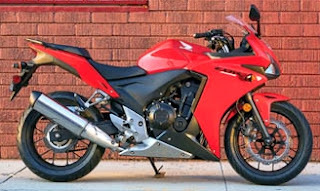 We have got the Gold Wing F6B, an ultra-cool big-displacement bike with a powerful six-cylinder engine that’s ready for cruising around town or weekend trips; an affordable, nimble-handling middleweight CBR500R sport bike that’s just the right size for newer riders moving up in displacement categories as well as for more experienced riders.